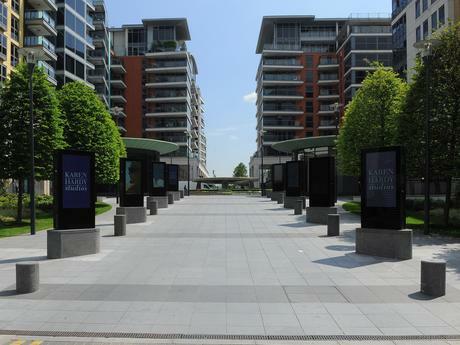 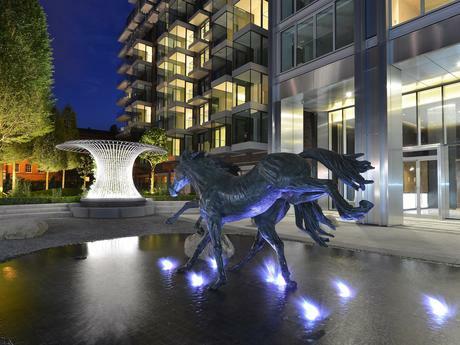 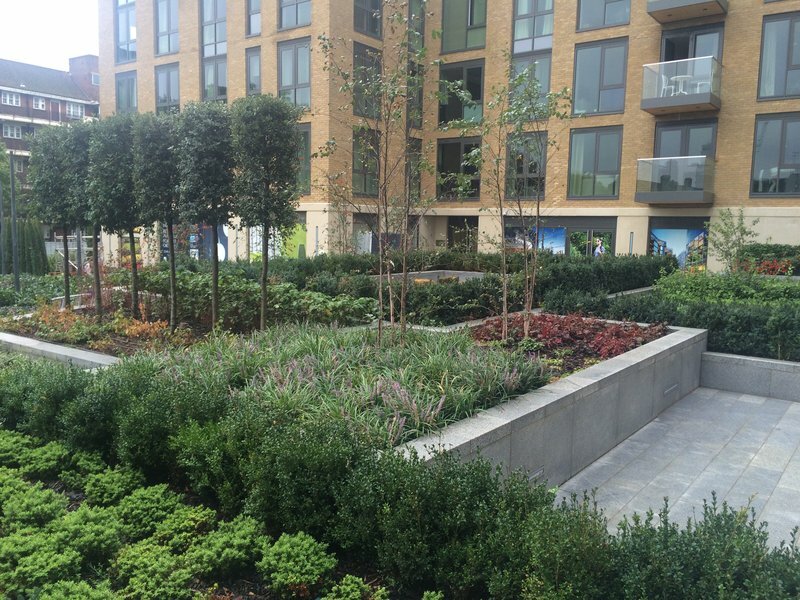 Elite Landscapes Ltd are proud to have been involved with the external construction of this site for over 8 years in continual succession and progression of phases of this high class riverside development. 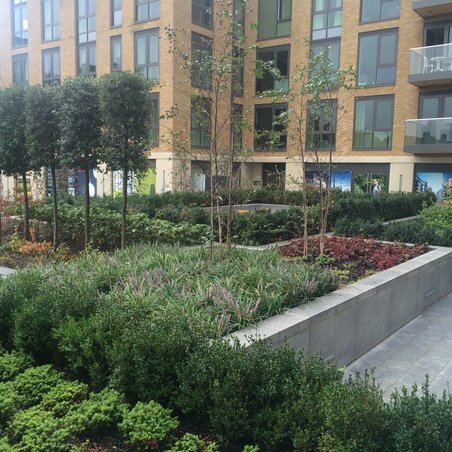 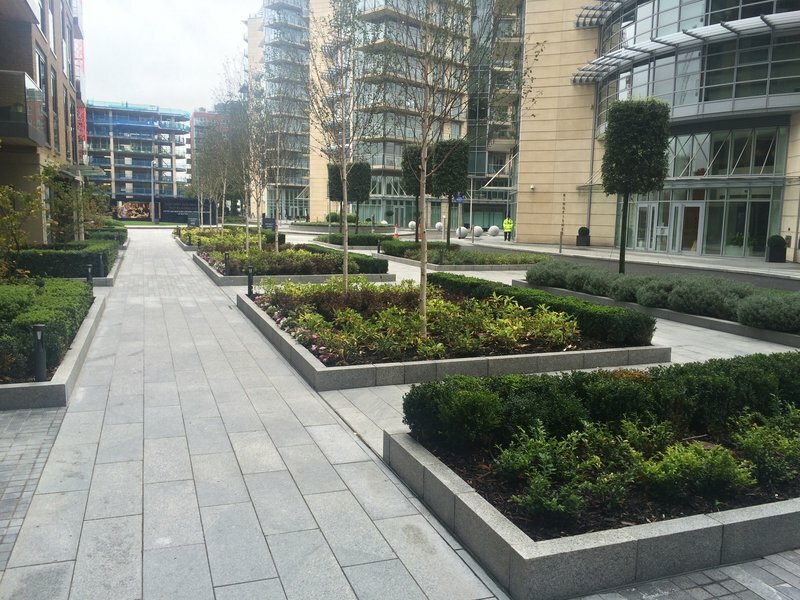 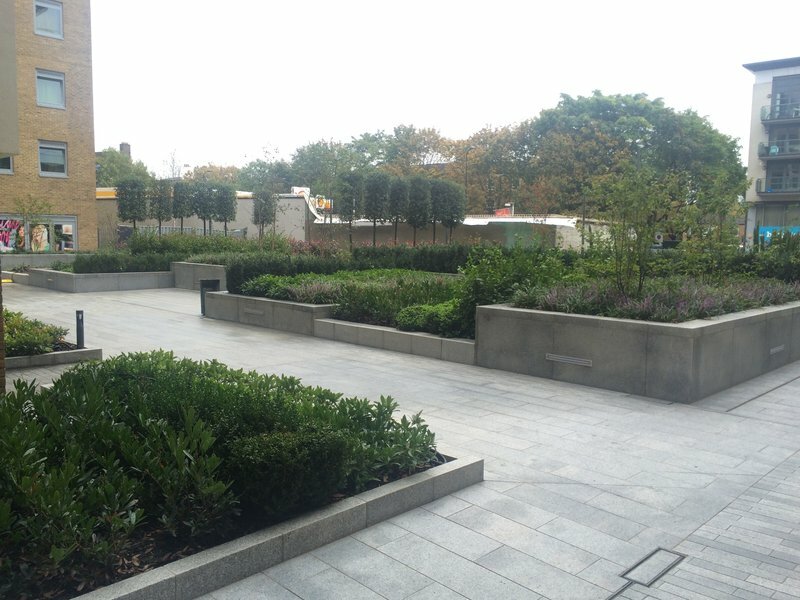 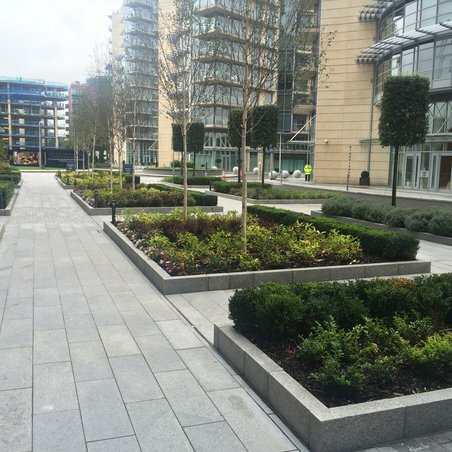 Elite undertake the full construction of the external landscape from waterproofing of the basement slab to the planting scheme and regular maintenance of constructed landscape environments. 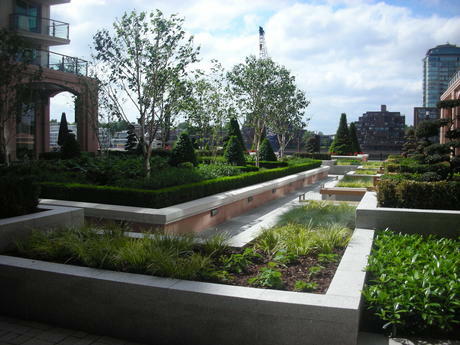 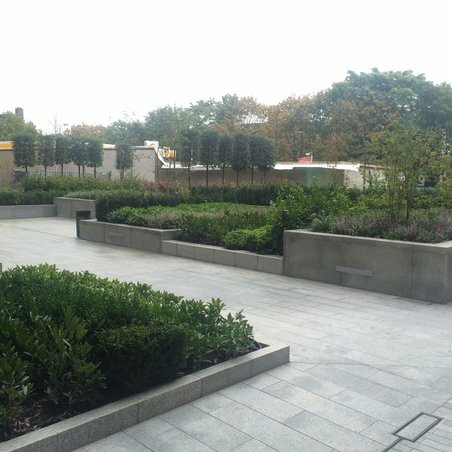 Works include granite paving and cladding; water features; planting and associated works and the construction of a full landscape environment for a luxury living environment.